The landscape of Scotland has, over the centuries, witnessed many a bloody encounter. Some of these battlefields are still remembered today, while a few, like Bannockburn and Culloden, are marked by monuments and interpretation centres. Sadly, many more have been lost to modern development. Others have simply been forgotten. 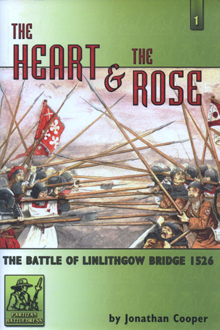 The battle of Linlithgow Bridge has suffered to a degree, on both counts. Parts of the battlefield are today covered with houses and although many people have some idea of what happened at Bannockburn and Culloden, very few have even heard of the battle of Linlithgow Bridge. 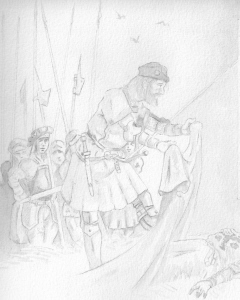 The battle of Linlithgow Bridge was a product of the power vacuum created by the death of James IV at Flodden in 1513. His young son, King James V, was kept a virtual prisoner by his self-appointed guardian, Archibald Douglas. Meanwhile the King’s mother, the Dowager Queen Margaret, made a number of attempts to release him. 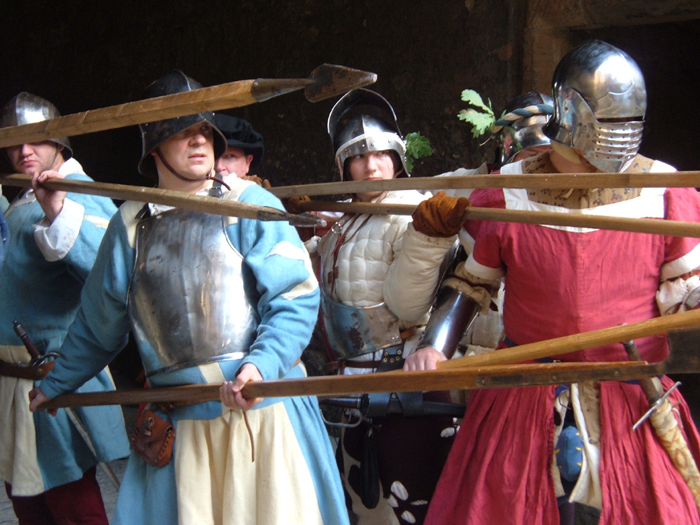 The most dramatic of these resulted in the battle of Linlithgow Bridge on September 4th 1526. 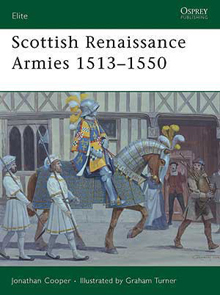 Forgoing narrative by kind permission of Tony Pollard of Glasgow University's Centre for Battlefield Archaeology.